Today April 9th is International Gin & Tonic Day and the best way to celebrate would be by diving straight in and trying out some of the cocktails that Gin has made amazing. Gin & Tonic Day is the best day (other than yesterday, tomorrow and every other day) to have a nice Gin Cocktail! Gins are quite varied, believe it or not and there’s something for everyone – so you might want to try out a new spirit. Classic and easy, the gin and tonic is light and invigorating. It’s a simple non-complicated drink that requires just the two ingredients. It is perfect for after work drinks, dinner, or anytime you simply want a refreshing beverage. 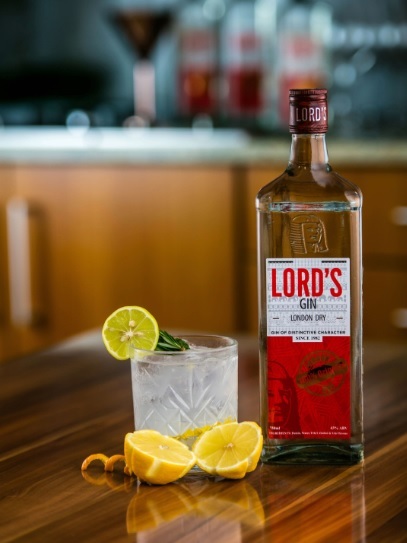 In a glass filled with ice cubes, pour in Lord’s gin then top it with tonic. This is a quintessential Gin & Tonic, the perfect drink on a hot day, just spruced up a bit. Crisp, effervescent and refreshing. You could add some pops of fruit, floral elderflower, a splash of lemon and a dash of sugar. Whatever seasonal fruit is available to you, you really can’t go wrong. 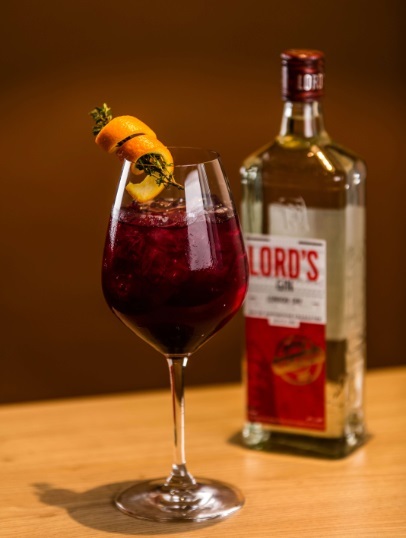 Combine Lord’s gin, lemon juice, elderflower, and simple syrup in a cocktail shaker and add a handful of raspberries. Strain into a chilled glass filled with fresh ice. A medium-tall drink, the Daisy is a fruit juice–based cocktail that is sweetened with grenadine or a red liqueur. It is another “old-timer” that has more than a century under its belt. A Daisy would also typically has a red tinge to it and is occasionally finished by a compatible liqueur floated on top at the last second. 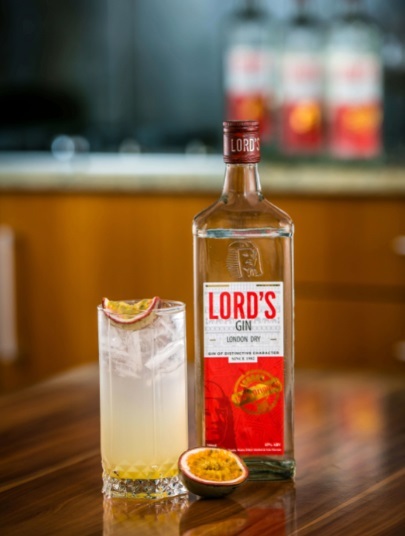 In a small jug or cocktail shaker, combine Lord’s gin, lemon juice, passion fruit pulp and seeds and sugar syrup. Give everything a good stir or shake. Fill 2 highball glasses with ice and divide the gin mixture between each. Serve immediately. 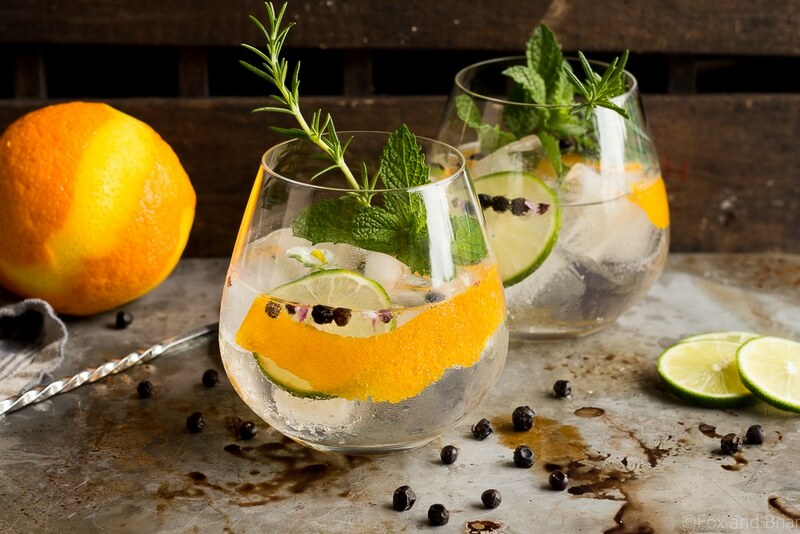 Top tip: One thing to keep in mind is that your gin and tonic is only as good as the gin,especially one with a slight citrus flavor and a great blend of botanicals.